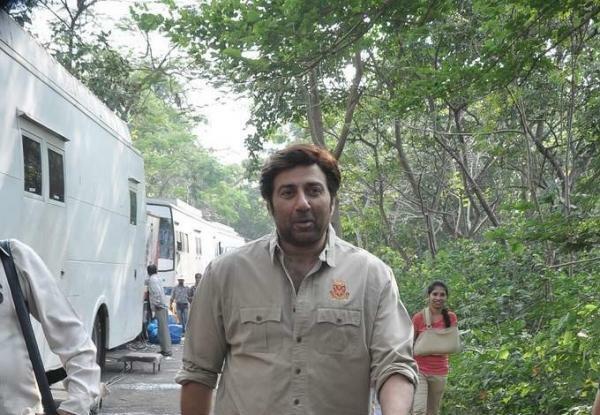 BollywoodGaram.com: The action hero of Bollywood, Sunny Deol on November 12, 2013 promoted his upcoming movie ‘Singh Saab The Great’ on the sets of the TV series ‘C.I.D.’ in Filmcity in Mumbai. 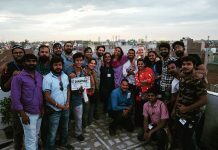 The ‘Gadar’ actor was there to shoot a special episode for the TV series. 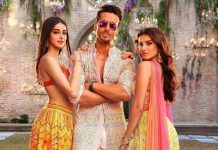 The main lead of the series, Shivaji Satam – who plays the role of ACP Pradyuman – was full of praises for the actor and said that he has been a huge fan of his.